Zimbabwe- In the Charara National Park area, a typical poaching situation took an unusual turn. The elephant won. The bloodied remains of a man was found by rangers in what was thought to be a botched poaching attempt. The second man (the friend) was arrested and charged with illegal possession of a firearm. A third man was later arrested in connection with the poaching attempt as well. 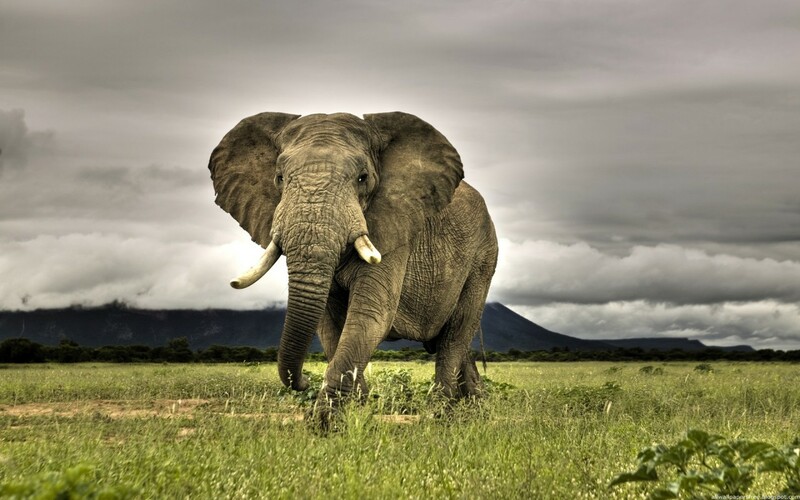 Due to the increase in poaching, the elephants are listed as vulnerable in Africa. However the numbers are on the rise in the area of Zimbabwe. Ironically because of this, there are already talks on what approach should be taken to alleviate the recent boom there. 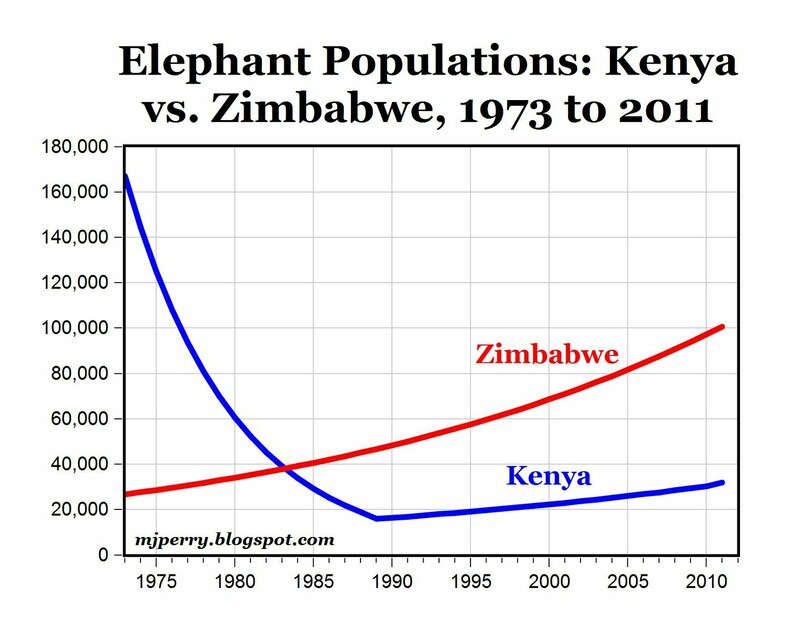 Hopefully this recent event will not be looked at as another indication the population should be “alleviated”, but viewed as karma because for once the elephant wins.